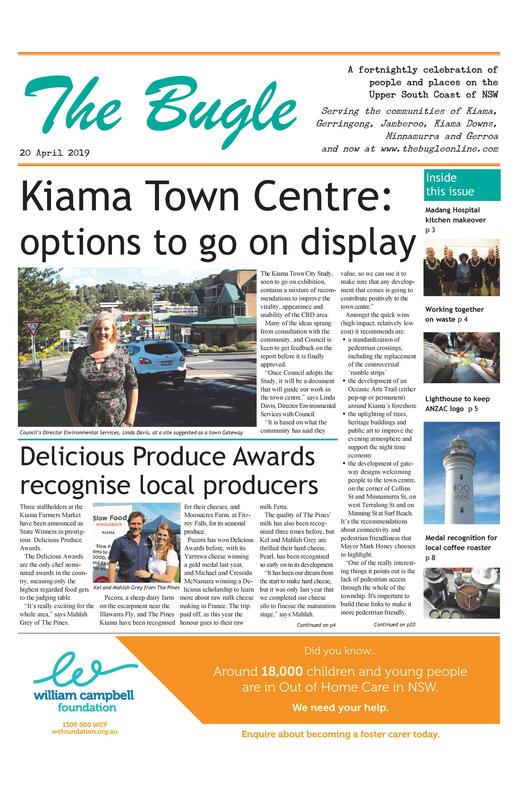 Many more people than expected took the opportunity to visit Kiama Hospital for one last time. The people taking the tours through the original building, including Mayor Mark Honey, learnt much about the building and its occupants from the people in their groups. “I remember…” and “This was where…” were the constant refrains heard in the corridors. Hundreds visited the place where they had welcomed and farewelled loved ones. Some memories were hazy given the changes that have happened over the years, while others still recognized the rooms they had occupied or things that had happened in the workplace. The spirit of community was palpable. 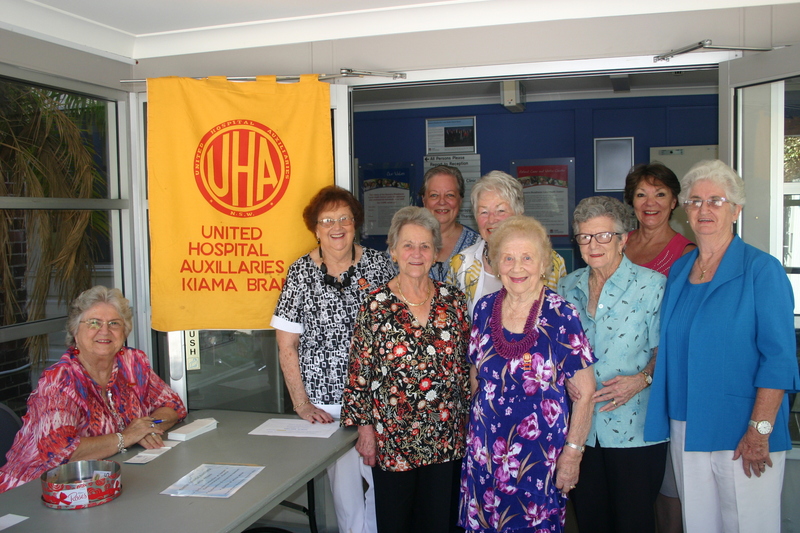 Kiama Hospital brought these five women (left) to Kiama in the Sixties as student nurses, and they’ve never left the area or lost touch with each other. 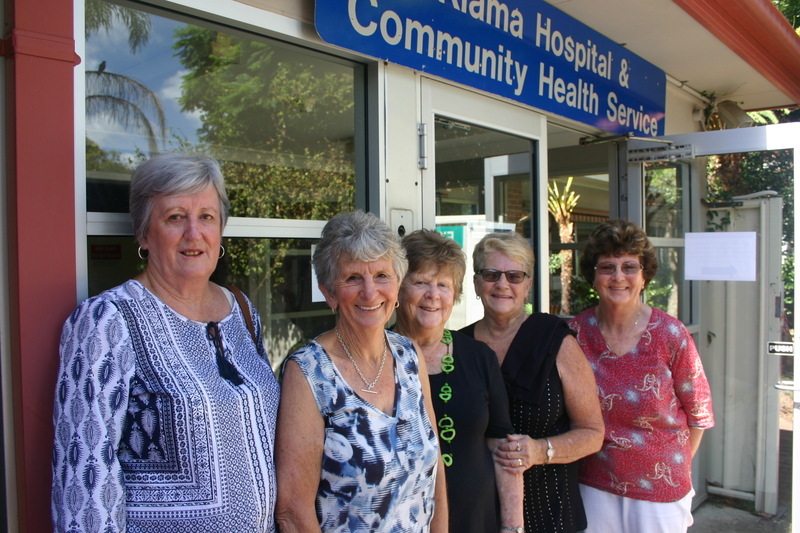 “It was great to be able to look around the hospital together one last time,” says Pat Botfield. “Every room brought memories flooding back. At Baroul House, they were able to fill in the detail that the nurses sat their exams in the main front room. They were disappointed they couldn’t look into the Nurses’ Home, which has been condemned. Apart from working at the Hospital, Pat had her five children there.